For Adult Art Courses, Holiday Clubs, Childrens Term Time Classes, party bookings and all events throughout the year – please take a look at the Studio timetable below. For full information and bookings please email to discuss availability on the course or workshop you would like to attend. 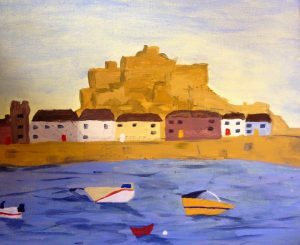 Each course is fun and aimed to develop your own individual creativity, whether you are a complete beginner, looking to broaden your art ability, learn new skill or just meet new friends. All your materials, equipment and inspiration are included together with tea, coffee and homemade cakes. 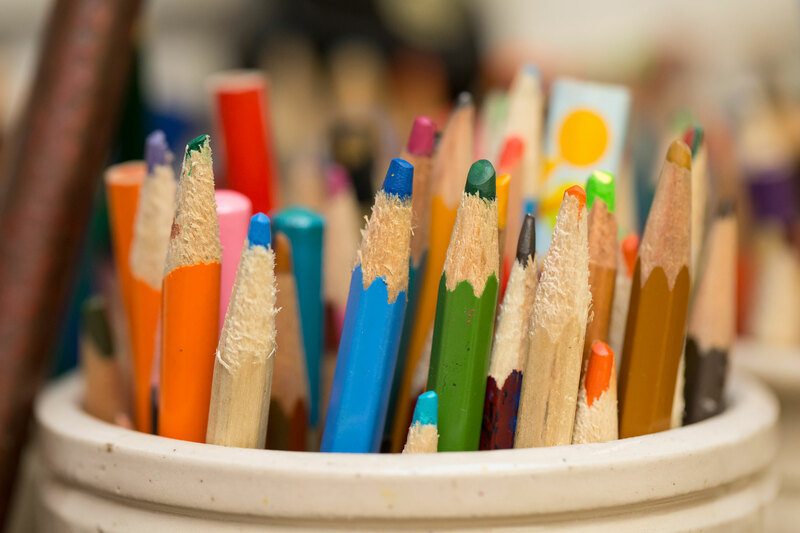 From painting, printing, drawing to sculpture, graffiti, illustration – your child will have the opportunity to really create like an artist! Lindfield Art Studio provides an after school club with a creative environment that encourages each student to think “outside of the box.” They will have the chance to use a variety of art materials while learning about famous artists, different art styles and really growing into their own style of art. The studio will be closed all day and no classes will be taking place. During all school holidays the Studio has amazing children’s art classes, workshops and art club days on offer. 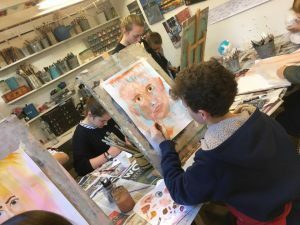 Each art club day is different and can cover a range of fun art activities from sculpture, design, painting, printing, clay and many more activities. 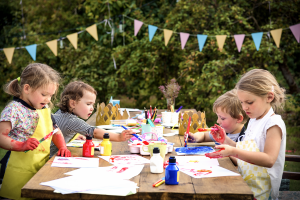 Each workshop is 10 am – 3 pm daily, more than one day can be booked for your child. Places are popular so contact us to register. All materials and art shirts are provided – just bring along a packed lunch and lots of imagination! 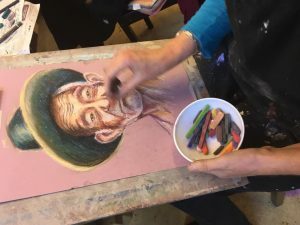 The workshop will give you the opportunity to explore drawing and sketching with charcoal and graphite – learn new techniques in acrylic painting – refresh your existing painting skills and give you a new direction or an opportunity to just get creative again. You will leave the workshop with a fantastic canvas you have created with your new found skills. A fun workshop for all levels, beginners and improvers! Places are limited so the first 3 dates for your diary are listed below. If you would like to book a place on one of the workshops please email us for a booking form. Morning biscuits, afternoon cakes and refreshments will be served for inspiration but a packed lunch may be needed to carry you over lunch time. Thursday 24th January Thursday 28th February Thursday 21st March Timings 9.15am – 3pm ONE TO ONE TUITION – ALL MATERIALS INCLUDED – £75 PER PERSON PER DAY We look forward to seeing you at the Studio on this exciting day course! The Studio can arrange bespoke art parties to suit your personal requirements. Evening and weekend workshops can be booked. Please do not hesitate to email us with your ideas to create a really personal and creative session for you, your family, work colleagues or group of friends.